Those who are looking for a quality remote control massage reclining chair with better control on heat and intensity of massage can find the Relaxzen 60-425111 Leisure Massage Reclining Chair with Heat in Comfort Soft Upholstery an interesting option. 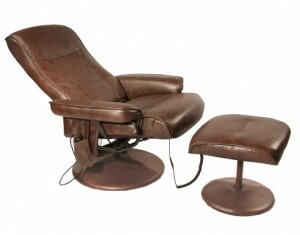 The chair is designed to provide utmost comfort and relaxation to people with its heat and massage mechanism. With comfortable cushions and upholstery, users can enjoy soothing heat treatment and massage healing for longer time periods. 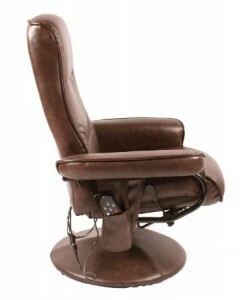 The chair also features recline tension adjustment and swivel adjustment options. 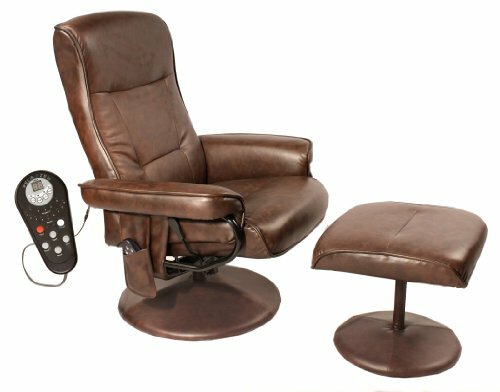 Equipped with 8 vibration massage motors to work separately on different parts of the body, the leisure massage chair allows most unique and customized massage experience. Customers can use the chair for full body massage or can choose between the independent massage zones for more customized massage experience. The dimensions of the products are 52.8 x 28.5 x 35.2 inches while weight of the chair is 50.6 pounds. The chair is manufactured and distributed from China. There are five different massage intensity levels controlled by remote control along with 9 pre-programmed random modes. The price available at Amazon is $220 while the color available is chocolate brown. The foam used under the top quality leather is Ca-117 that is according to the “California Bureau of Home Furnishings” requirements. The chair is designed with a weight capacity of up to 300 pounds. The chair is easy to assemble that takes only 30 minutes. The chair comes with a detailed instructional guide that makes assembling more convenient. A screwdriver and set of pliers are enough to assemble the whole chair. 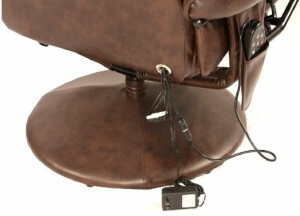 With a fully functional remote control, customers can have better control on massage and heat generated by the chair. The remote control allows customers to control the intensity of the vibrations or to jump between the different levels on massage intensity. If compared to other similar products in the market, the Relaxzen 60-425111 Leisure Massage Reclining Chair is very affordable. 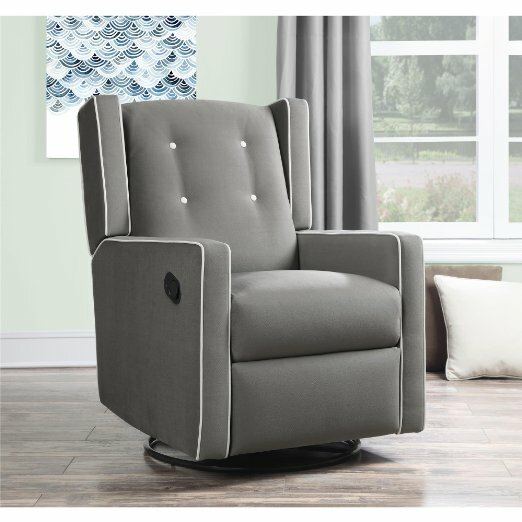 For example, another similar product “Comfort Vantin Deluxe Massage Recliner and Ottoman with 8 Motors and Heat” is available for more than $250 while Relaxzen 60-425111 massage reclining chair is only available for $219 on Amazon. The excellent massage mechanism allows users to target specific areas of their body for massage. Users can use remote control to program more customized massage session on the chair for different parts of the bodies like lower back, buttocks, etc. 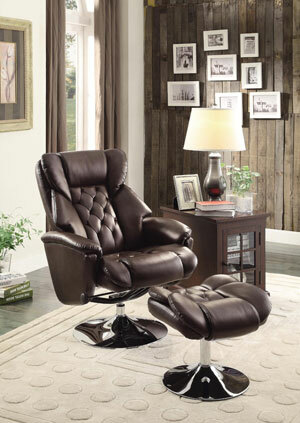 This makes it an excellent choice for people looking for a massage chair to target specific part of their body. Those who are looking for a chair that can generate heat for entire body may find it little disappointing as it only heats up the lower back area. 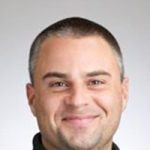 The heat also takes a little time to generate so users may have to wait for a while. The heat feature cannot be used separately so customers have to use it with at least one massage area while the level of heat is not that intense as many people expect it to be. 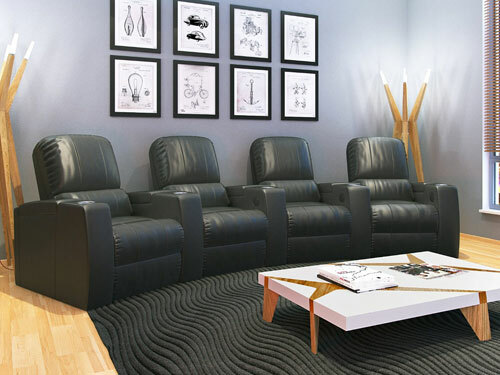 The size of the chair is also big if compared to couple of other similar products available in the market that makes it a misfit for average sized living room. It is also loud and generates loud noise while at work. Unlike few other massage chairs that use rolling massage balls that move up and down with vibration, the Relaxzen 60-425111 Leisure Massage Reclining Chair only use vibrations for massage. The customer reviews of the Leisure Massage Reclining Chair ranges from moderate to positive with only few complaints. Most customers are happy about the product quality and features. According to customers, the most attractive feature of the massage reclining chair is levels of message that ranges from normal to more intense. The remote control is easy to handle that can control the heat and intensity of massage. Customers are also happy about the fact that the massage chair is also equipped with the mechanism that allows users to concentrate on different parts of the body like thighs, hips, lower back, etc. Some others also praised the room offered by the chair that allows them to move freely while sitting on the chair. Customers are satisfied with the weight capacity of the chair. According to few customers, their weight was up to 300 pounds but the chair holds them well. Customers praised the heat and vibration that provides them both comfort and massage. Customers are also satisfied with the competitive price and believed that value provided against their money is more than satisfactory. Few customers claimed that the base of the chair is not as strong as they expect it to be. The balance is also not right as if users reach more on one side, the chair often fall over. Some customers are also not satisfied with the design and claim that it looks like a cheap chair from looks of it. Few customers also criticize the massage mechanism that only uses vibration instead of rolling massaging balls. Some customers also find it hard to sit and uncomfortable. Couple of customers complained that the chair only recline to 20 degrees that is almost a sitting position. Customers claim that additional 20 degree recline can make it more comfortable to use. Another major complaint is about assembling of the chair as it is really hard and time consuming process. Few customers also complained that the chair generates lot of noise. The complaints about the motor noise are most common and few customers claim that they cannot even watch a TV while sitting on the chair due to loud noise. 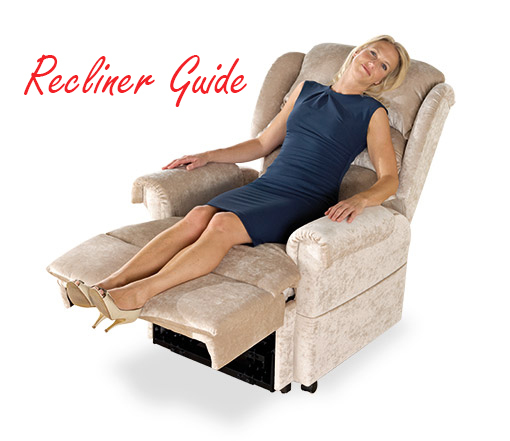 The Relaxzen 60-425111 Leisure Massage Reclining Chair is an affordable option for people looking for a good massage chair, although, some consider it only a chair with vibration instead of a massage chair. In my personal opinion, the chair provides good options for intense vibration with heat on different areas of the body, but there are better massage chairs available with rolling balls massage mechanism. All in all, it is an affordable chair that is all equipped to provide you with relaxation and comfort you are looking for.